Smartmindonlinetraining provides the best Software’s training for various Computer IT courses through Webex, Gotomeeting. 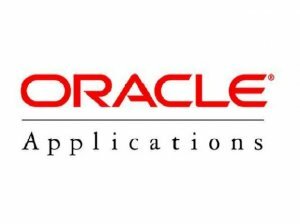 We are providing Oracle ADF Training based on specific needs of the learners especially we will give innovative one to one Classes which has great opportunities in the present IT market. Learners can grasp the technology-subject from our highly experienced & certified trainers which will be helping the students to work in real time projects. Learners can choose either regular course or fast track classes or weekend Training classes. It’s proud to be we are one of the top leading Oracle ADF online training provider from India.Our team of well experienced Oracle ADF trainers with vast real time IT experience in online trainings is dedicated towards providing quality training.Smartmindonlinetraining has taken great steps in providing best quality Online Classes. We placed Our students in INDIA, USA, UK, SINGAPORE, NEWZELAND, CANADA, AUSTRALIA, JAPAN, SWEDEN.